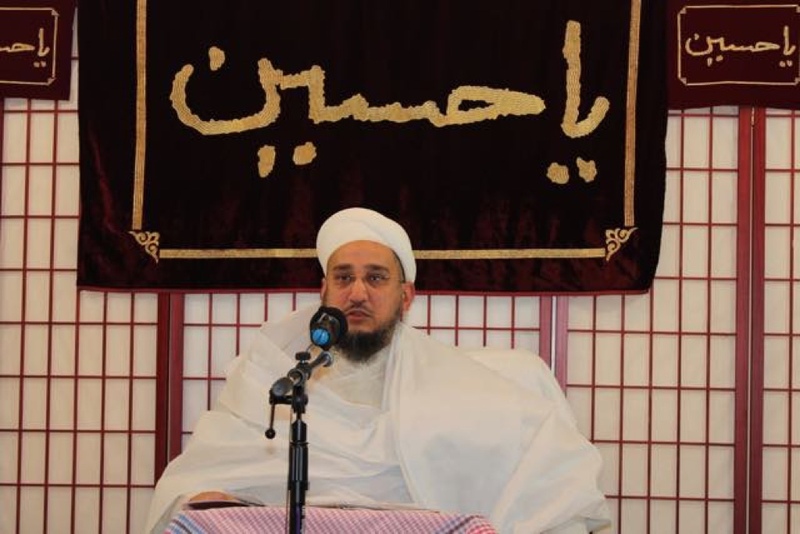 Mumineen in the United States of America had the sharaf of hosting Aqa Maula Syedna Taher Fakhruddin TUS in Boston, Massachusetts on the occasion of Imam Husain SA Chelum. On Friday night, Maula TUS arrived in Boston. Mumineen from the USA and Europe gathered at the airport to receive Aqa Maula TUS. After Zawaal namaz on Saturday 19th Safar, Maula TUS graced the ziafat and luncheon reception hosted by a family of Mumineen Mukhliseen in Boston. 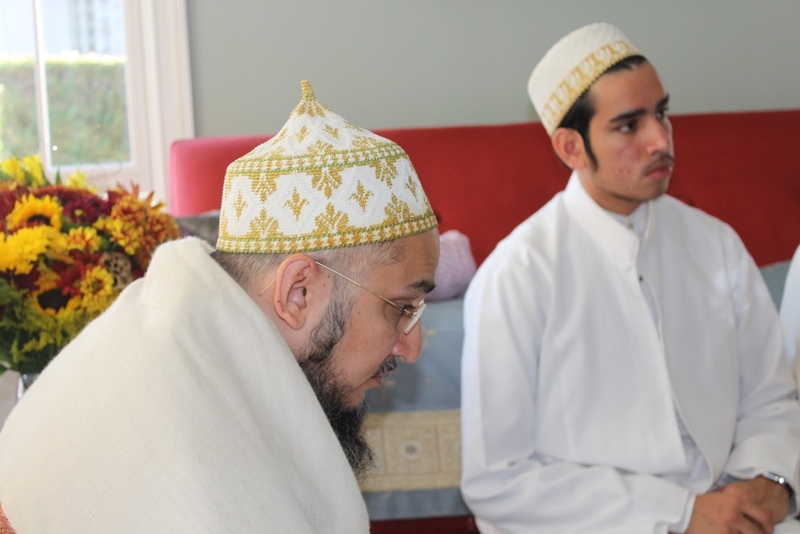 Local community guests also warmly received Aqa Maula and welcomed him to Boston. He spoke with them about the Fatemi Dawat's initiative to promote taqreeb, harmonious intercommunity relations. 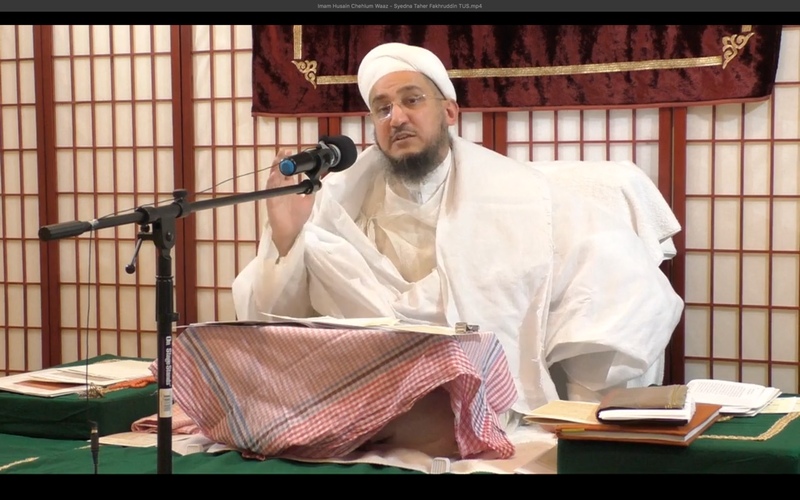 After leading Maghrib and Isha Namaz, Maulana delivered waaz, below are a few highlights from the bayaan Mubarak. Once, a sha’ir (poet) visited Husain Imam’s ziarat and expressed in marsiya his regret for not being present with Husain. Husain visited him in a dream and said that your crying now – it is as if you were with us. 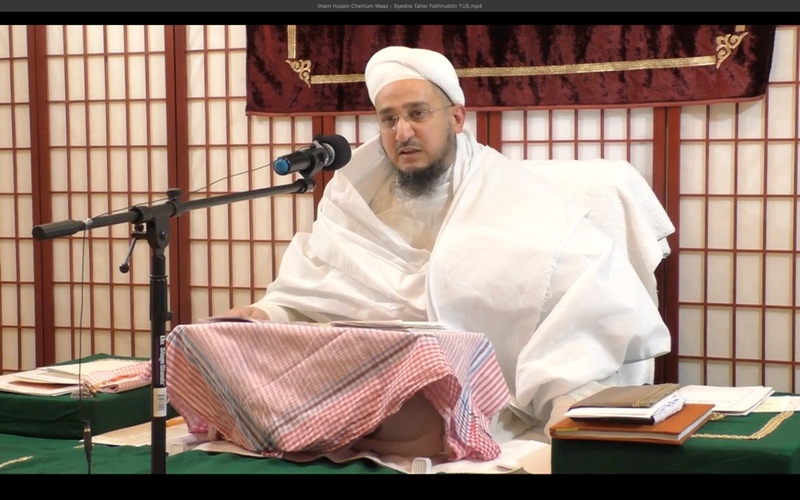 Maulana Fakhruddin counseled that we are tabe’een (obedient) of our mawali who are ummat-e-wasat (the community of the middle path), similarly, we should maintain balance as excesses can lead to damage. Maulana narrated a zikr from Ikhawn-us-Safa that a human’s body has 4 components: balgham (mucus), dam (khoon, blood), saudaa’ (black bile) & safraa’ (yellow bile). Their balanced mixture in the body maintains health. Similarly, all things need balance. Maulana Taher Saifuddin would advise that divide your time in 3 portions: bandagi (prayer), halal ni rozi (earn a halal living) and halal ni lazzat (halal pleasures). Maintain balance, one should not spend all this time on earning a living and neglect deen. One should maintain balance in business, not venture into something so big (khatu itnu mhotu) that would take all his time. Take time out with children, spend time on their upbringing, have your meals patiently. Maintain balance in eating, people often diet with a specific focus, as any one component in excess can have negative effects on health. For example, sugar can cause diabetes. Similarly, maintain balance in day to day life, perform bandagi not to an extent that it causes excess fatigue. Amirul Mumineen has said “if nafilat tires you, suffice in farizat for a while.” If the body tires, one needs mental rest such as tafreeh (sight-seeing), which can rejuvenate. Maintain shariat in all facets of life, maintain deen and dunya, Amirul Mumineen said in his khutba “Those maintaining taqwa earned dunya and akherat, they partook in dunya while people of dunya did not partake in akherat.” Maintain both but deen first, then dunya. Live in dunya with the best of circumstances, the finest foods, return after death filled with provisions, namaaz, roza, feed the poor, do good deeds, maintain Shari’at and seven da’aim (pillars). 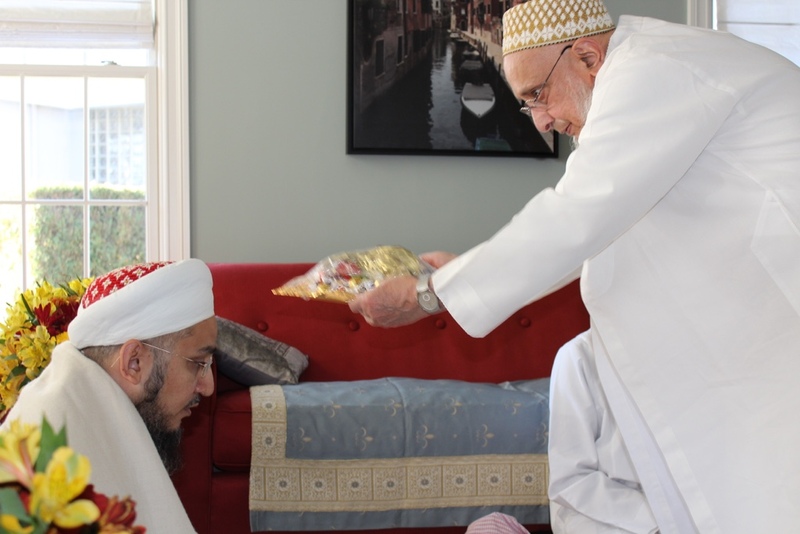 After waaz, Mumineen received sharaf of qadambosi in bethak, in which each family present had the opportunity to personally araz in Hazrat Imamiyyah. Mumineen had gathered from all corners of the United States, Canada, and Europe and all felt a tremendous sense of warmth and community. The barakat of Maulana’s visit and waaz was evident to all who were present and Mumineen did shukr araz for this azeem nemat. 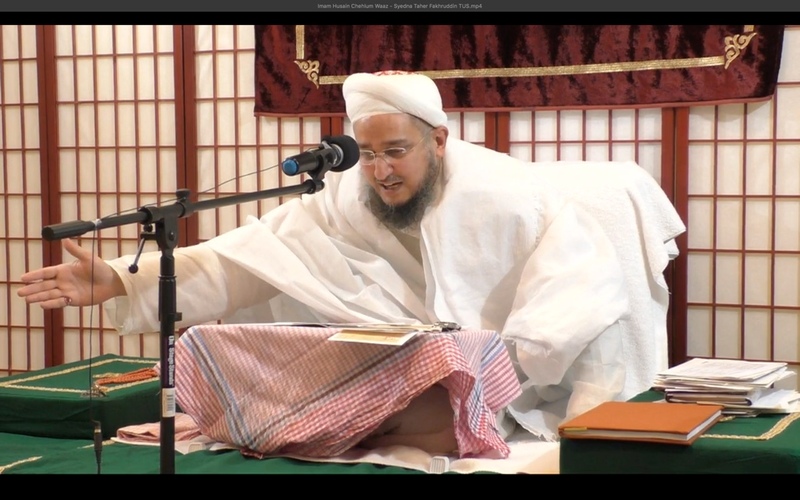 Maulana gave raza and prayed doa for the official formation of Anjumane Fatemi Jamaat in the East Coast of the USA. Bethak was followed by salwaat niyaz jaman.